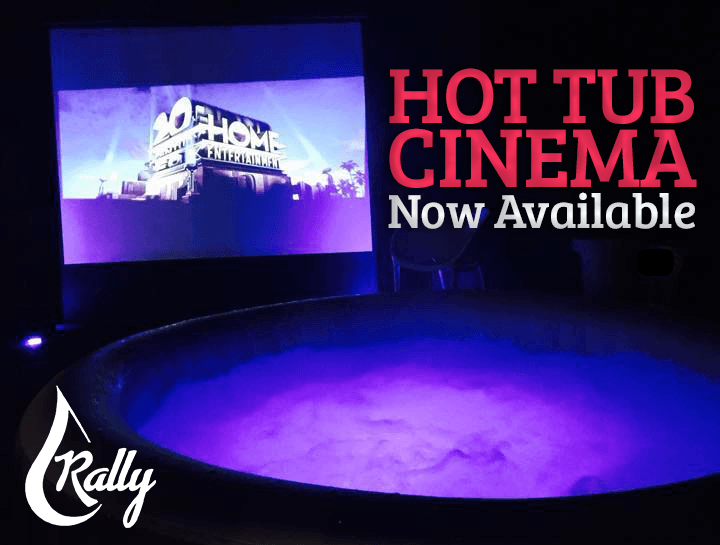 At Rally Hot Tub Hire Middlesbrough and Teesside, we aim to make the whole hot tub hire experience as enjoyable as possible from start to finish! We’ve streamlined the checking availability and booking process so it’s easy for you to hire. 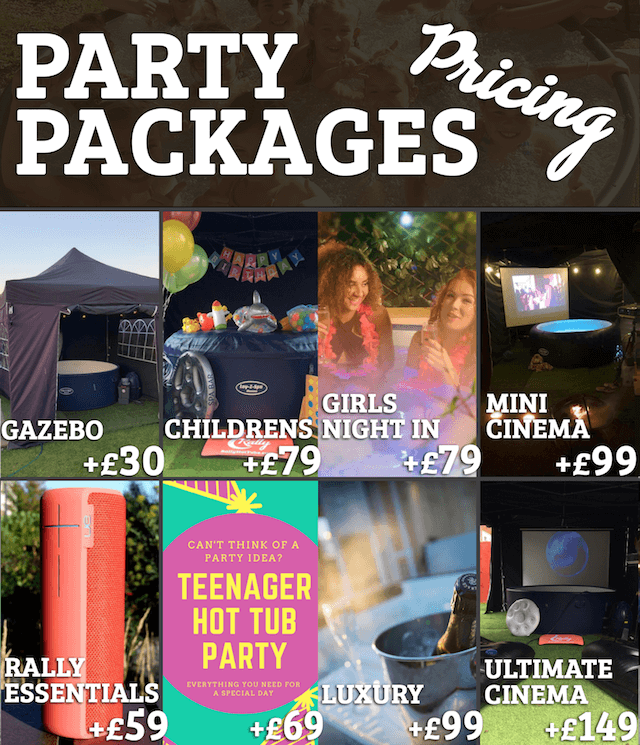 Your tubs are awesome as well, fitting 6 people (upgrade available to fit 8 people), with the rapid heating system up to 40°C, AirJet massage system, LED lighting and comfortable padded base, your party or gathering is guaranteed to be memorable. To see your tub in action, click play to watch the video! 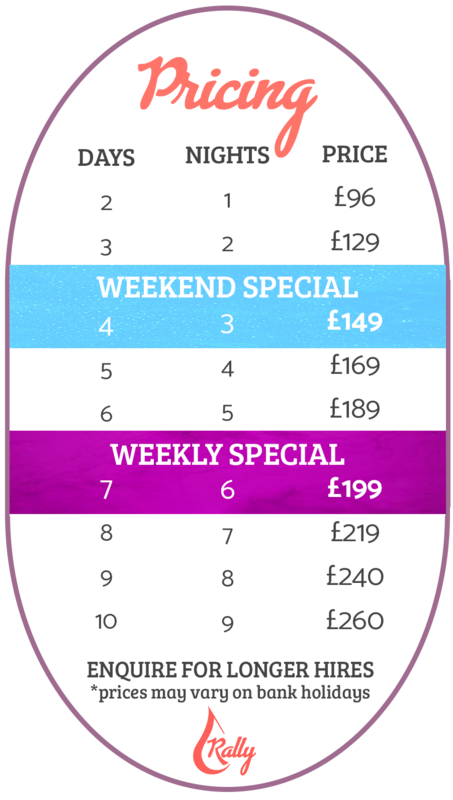 With our online booking system you can view exactly what days hot tubs are available to hire, and the price you pay. With our low booking deposits and payments taken via PayPal or debit or credit card, securing your hot tub couldn’t be easier. At Rally Hot Tub Hire Teesside and Middlesbrough, we like to keep things simple. The online booking system, allows you to hire a hot tub hassle free, with a choice of tubs available perfect for all occasions, we are dedicated to providing an efficient and unobtrusive service to ensure maximum enjoyment of the whole experience by you. Our hot tub hire services cover all of the Teesside & Darlington areas. Including Middlesbrough, Stockton on Tees, Yarm, Thornaby, Ingleby Barwick, Redcar, Stokesley, Wynyard and Billingham. You can book our hot tubs for as little as £26 a night using our multi-day discount savings! With 4 day weekend special pricing for £149 including hot tub, astroturf flooring, floor protector, full chemical kit & 24 hour telephone support, and weekly special at £199, you can sit back and relax in your hot tub, knowing you are receiving great value. The online booking system is to ensure the hassle, and stress, of checking availability and securing a booking is a thing of the past. You are able to check availability and book up to 9 months in advance, so you can make plans well in advance! We don’t want you to lose out if your plans change or unforeseen circumstances arise. If you cancel over 2 weeks before you booking date, you will receive a 100% refund, no questions asked. Any cancellations after that, you may use your small £20.00 booking deposit with any future bookings!